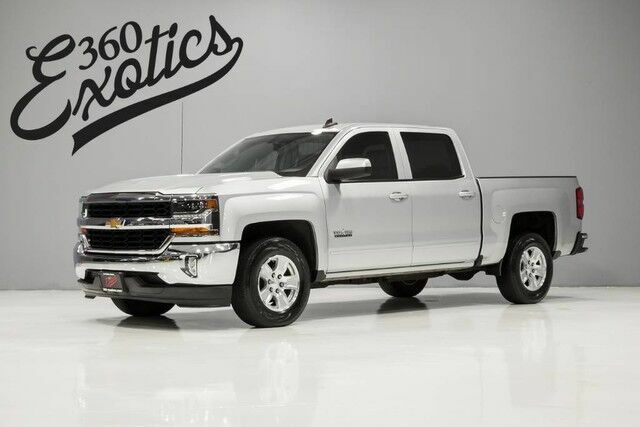 360 Exotics has a wide selection of exceptional pre-owned vehicles to choose from, including this 2017 Chevrolet Silverado 1500. This vehicle is loaded with great features, plus it comes with the CARFAX BuyBack Guarantee. You can tell this 2017 Chevrolet Silverado 1500 has been pampered by the fact that it has less than 27,530mi and appears with a showroom shine.